It seems that fans have been doing the design work for the manufacturers with what could be a future Plymouth Barracuda as you can see from the attached renders from Igor Alekseev at Artstation. 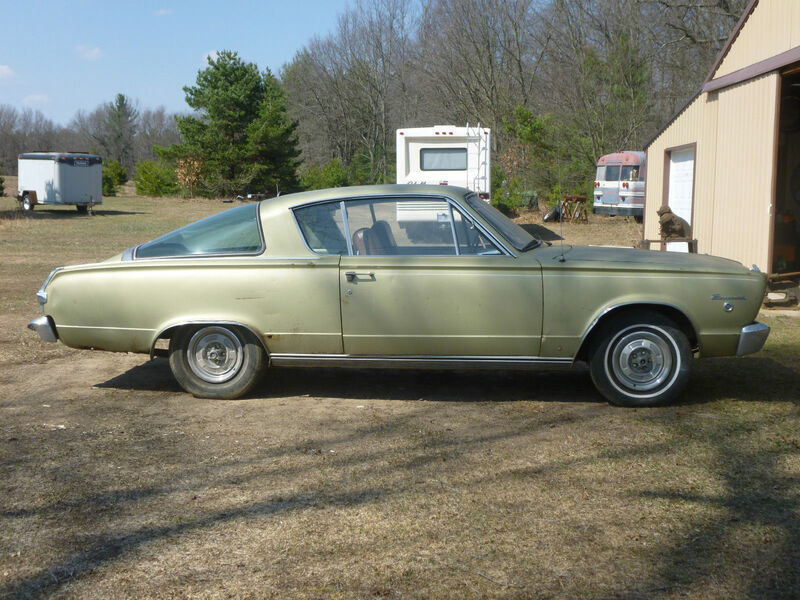 DaimlerChrysler stopped the Plymouth brand in 2001, but it hasn’t stopped enthusiasts wishing for a modern version of the ‘Cuda, first entering production in 1964. 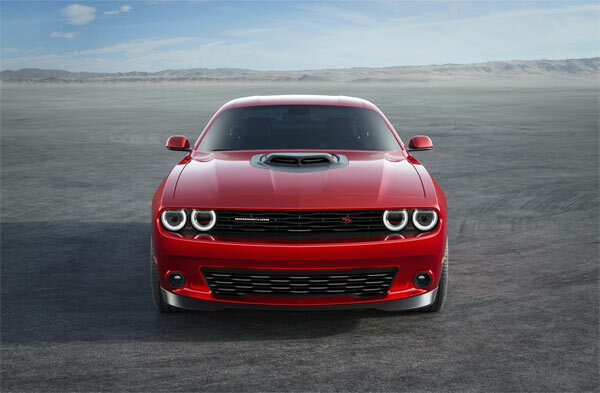 This render is probably one of the closest interpretations which could work in the real world, heavily influenced by the current Dodge Challenger. Cuda styled taillights, a small rear spoiler reminiscent of the AAR ‘Cuda, shaker hood and fender vents are all reminiscent of the heyday of Cudas. Could the design make it into reality? 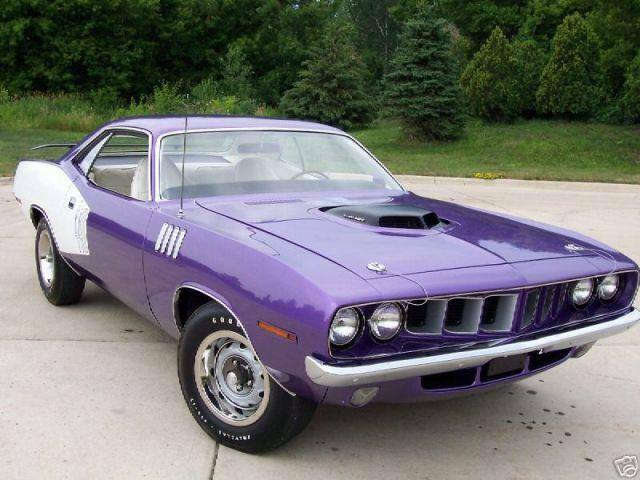 Fiat Chrysler Automobiles renewed its trademark on the term ‘Cuda in the United States in 2017, previously in 2010 and then in 2015. 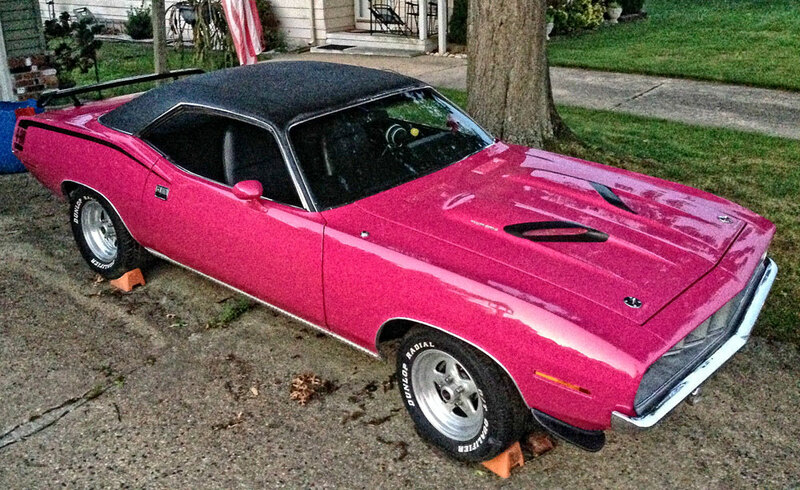 Unfortunately, there is currently no news of a new ‘Cuda coming to light in the near future. However, if the powers that be see a viable design such as this one, it may just spur them into action.